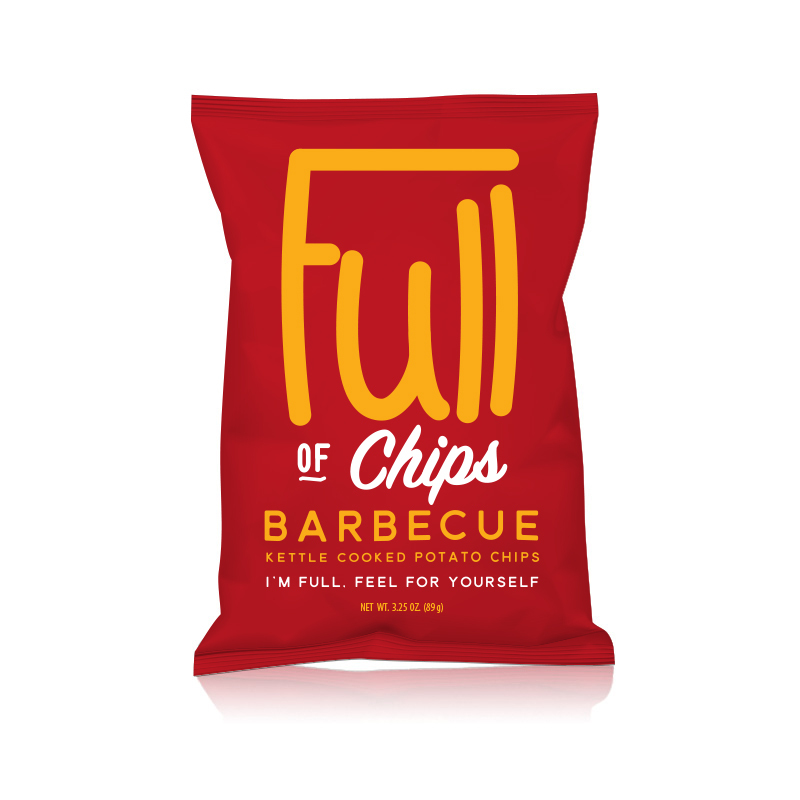 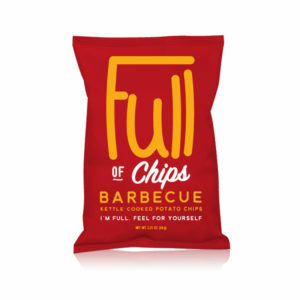 Our BBQ kettle chips have the perfect blend of potato and BBQ. 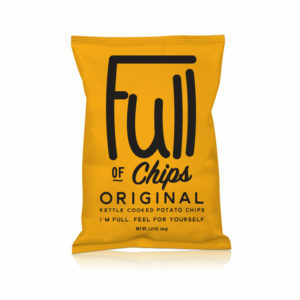 We don’t use any dye or bleach to change the appearance or taste of our potato’s. 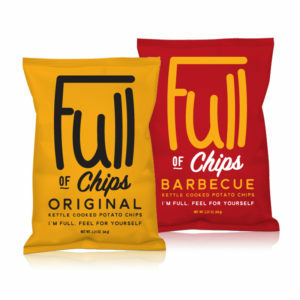 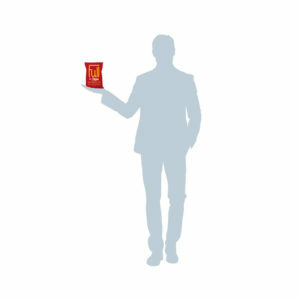 You will see and taste the difference… AND ITS A FULL BAG!!! 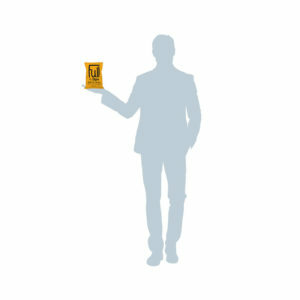 Error: Error validating access token: Session has expired on Sunday, 17-Mar-19 15:24:01 PDT. The current time is Wednesday, 24-Apr-19 16:57:57 PDT.